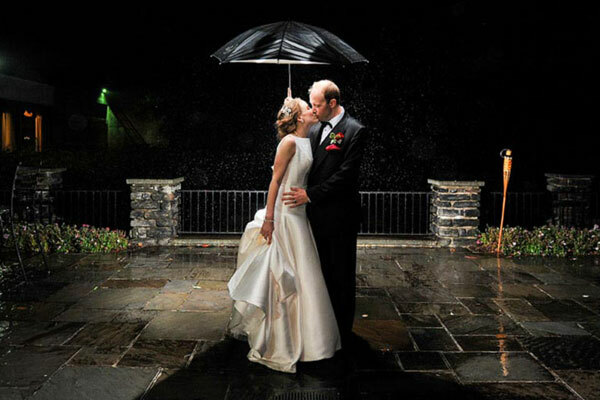 Take a look at our award-winning wedding photography. 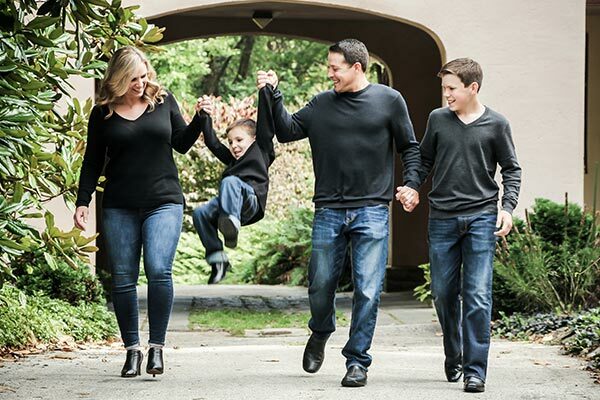 Take a look at some of our family portrait photography. Quality video should be an integral part of your wedding. Thank you so much for making our wedding such a memorable event that we will cherish for a lifetime. The photographer and videographer were exceptionally professional and were a pleasure to work with before and during the wedding. They helped make what could of been stressful day worry free. The pictures and the video are absolutely perfect. We are forever grateful for these new family heirlooms. Dear C. Pruett, I wanted to make sure you recognize that the photographer and the videographer at our wedding were clearly the finest team of wedding professionals we have seen…we have been to many, and I mean many weddings, we were honored to have such wonderful and kind experts! We contracted C. Pruett to do the photography at our wedding last year. We would like to share with you our experience so far…the photographers did a wonderful job. Their manners were impeccable and they were so knowledgeable on how to work with such large amounts of people without bothering anyone! Thank you for providing such beautiful memories! In a nutshell, our experience with C. Pruett Studios was perfect. From the customer service, to the attitude of the photographers, to the sales staff…everyone was so pleasing to work with (a rarity these days). 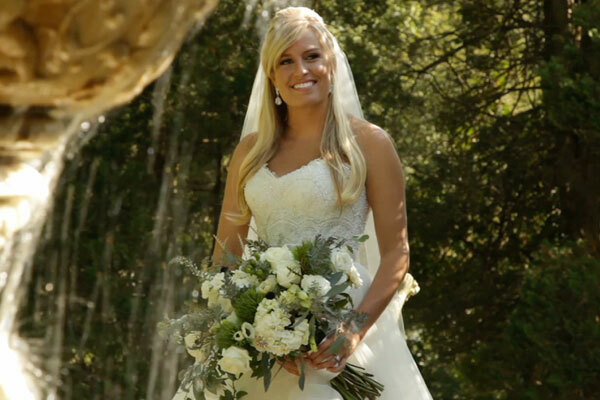 With all that said, we have so many beautiful memories of our special day…thank you C. Pruett! Going with Clair Pruett was one of the easiest and best decisions we made for our wedding. Bruce, Pete, and Michael were the best trio around. Every picture captured our perfect day. The video has been watched multiple times and I am amazed by all the awesomeness that was captured. We recently received our wedding album, which is beautiful and was easily able to be designed and edited to be exactly what we wanted. I cannot recommend Clair Pruett enough! If you want the best...go with them! The staff was incredible. It was fun to work with them. They helped us constantly, joked, smiled, and yet most the time were just party of the celebration. We hardly knew for many photos that they were around which is a huge compliment. Very professional yet down to earth. Friendly and kind and big one hear, listened to us in order to help us. Just wonderful. We had such a great experience with Clair Pruett beginning with our engagement photos. Rich and Dasha were very easy to work with and so helpful with the planning process. Laura and Mary were our day of photographers and Bruce was the videographer. All of our day of photographs and video came out beautifully! I'm a third generation Clair Pruett bride and would definitely recommend them for special occasions! I've worked with almost all of the photographers from Clair Pruett over the years and have never had a bad experience. A true professional not only takes great pictures but can also work with your other vendors to make sure everything behind the scenes runs smoothly. We could not be happier choosing Clair Pruett to capture our big day. Dasha and Rich were such a pleasure to work with throughout the whole planning process. They were very helpful with our shot list, gave great recommendations, and helped us get over our camera posing hesitations by doing the engagement shoot with our pup. We were lucky to have the team of Dasha, Rich and Rachel on our wedding day. We got married on August 13th and just received our online proofs today. They were AMAZING. The staff captured every moment that we hoped for plus so much more. Rich, Dasha and Bruce were such a great addition to our day and we genuinely enjoyed our time spent with them (which is so clearly shown in the photos). They allowed us to meet with them and really explain what we were looking for with our wedding photos. They were respectful of our requests and provided us with photos that were more than we could have imagined. I highly recommend this personable, funny, professional staff for any and all photography. During my search for a wedding photographer, I was very impressed by how personable and responsive Rich was which ultimately led me to book Clair Pruett. My fiancé and I had our engagement shoot a couple weeks ago, and it was a great experience! The estate we shot at was beautiful and Rich and Dasha did a wonderful job making us feel comfortable throughout the entire process. The pictures were edited and returned to us extremely quickly and were beautiful. Looking forward to working with them for our wedding day! The best money I spent on the entire wedding was C. Pruett!! My husband and I were able to work together with Rich and Dasha to end up with exactly what we wanted. Every single picture surpassed all my expectations!!! And Rachael, the photographer that day of the wedding, went above and beyond to capture every moment. An absolute pleasure to work with. We had a great experience with Rich & Dasha. They did both our engagement and wedding photos and everything came out beautifully. We had friends and family over to view photos and they were in aw with how well they came out. Rich has a really great eye and he gets you in and out so you can enjoy what you paid for, the actual wedding! It’s not a great photographer for the price, it’s a great photographer with a great price.